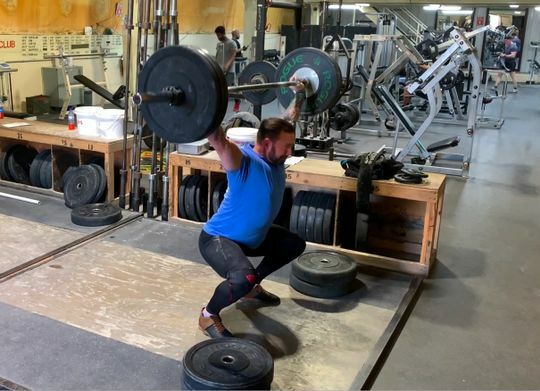 Rich G. Reviewed by Rich G.
I've had a few pairs of compression tights over the years but when I recently got pulled into the weightlifting world I noticed I was crushing my shins ands thighs wearing my short shorts that I had grown accustomed to. Watching a number of videos I saw a LOT of people rocking the VIRUS brand so figured hell why not give it a shot, all I can tell you is I haven't regretted that decision once! I wear a pair every single day in the gym now regardless of what I'm doing! Now just can't wait for my singlet to get here! 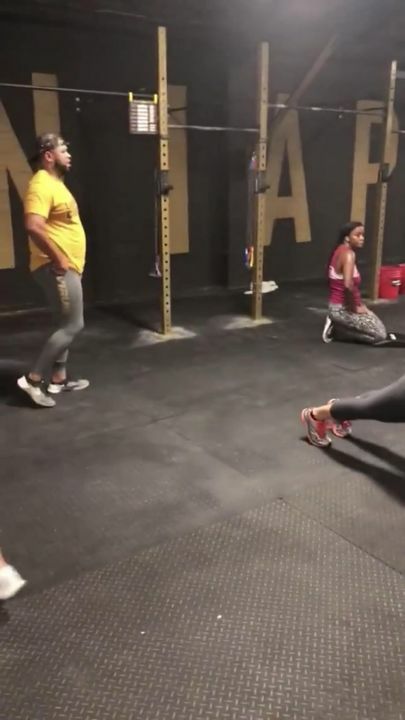 Here's a bad attempt at Handstand walks that I just started doing so you can see how they look. Huge fan of the look, the feel, and just addicted to all things Virus right now. Flaw#2- the bottom of the pants are sliiiiightly harder to put on- but no different than shin guards (for rope climbs) that I wear. Just food for thought. I've gotten a ton of compliments already. Armando D. Reviewed by Armando D.
The pants provide support, warmth, and better body movements while doing physical activity. Yes, I recommend this product. Tights feel like you don’t have any on but you also feel covered up enough to feel comfortable. 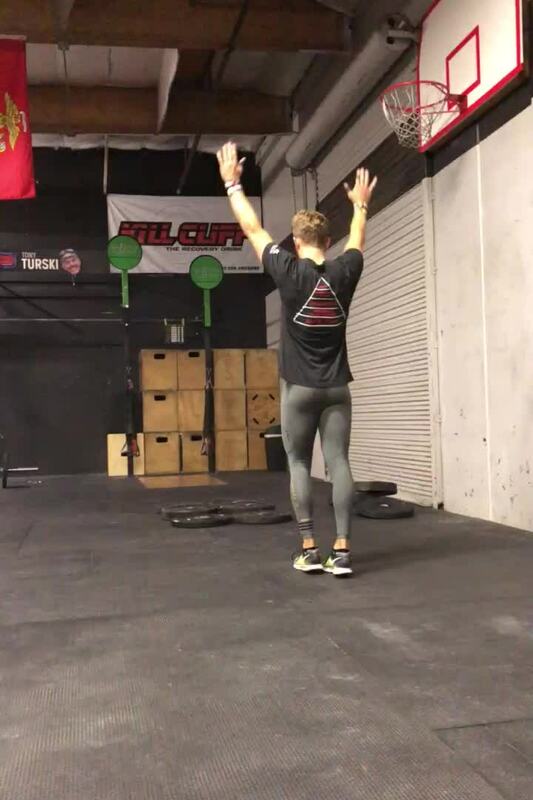 Without a doubt, my favorite compression pants to wear! 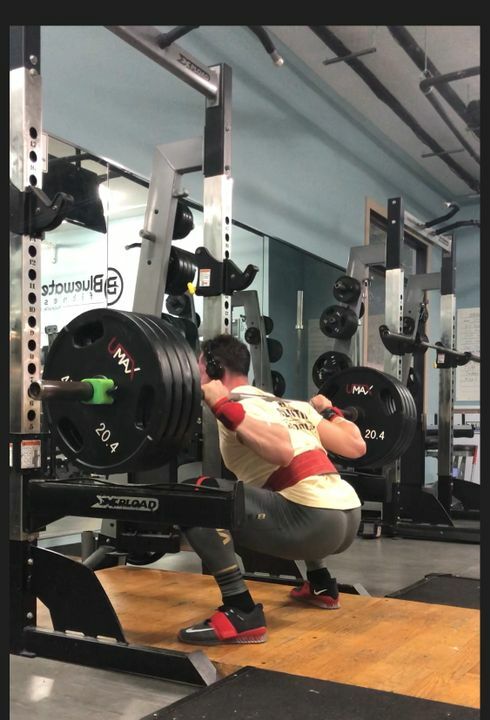 These pants are superior to all of the other brands and feel amazing to squat in. As a competitive Powerlifter, I could not ask for anything else. I wish there were more colors and hope that Virus continues to produce high quality products like this. 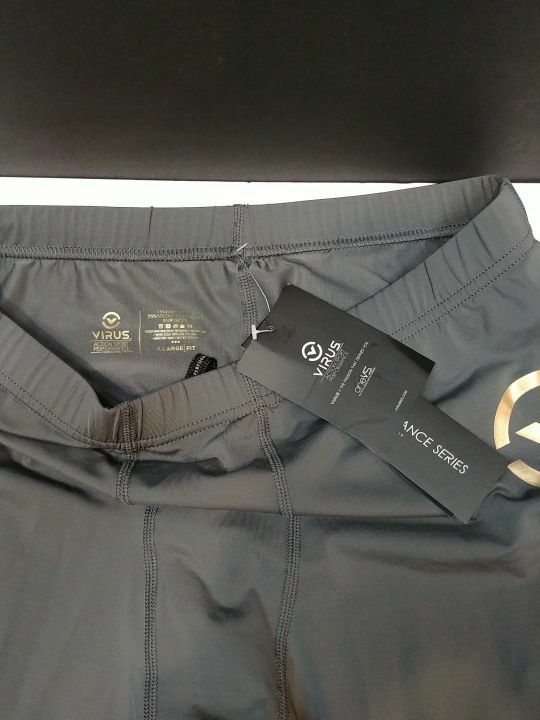 The length and sizing is also very accurate. I was able to slide my SBD Knee sleeves on as well without any issue.